HCU Network Australia and HCU Network America are currently calling for Expressions of Interest (EOI) for research grants which provide funding for technologies to improve newborn screening and/or funding for potential new therapies to treat homocystinuria caused by cystathionine beta synthase deficiency. 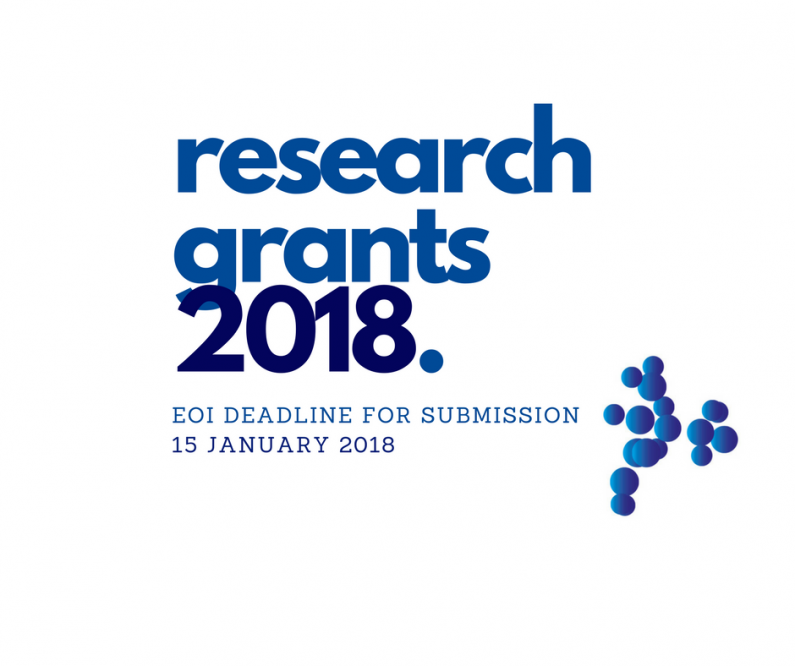 EOI deadline for submission 15 January 2018. To apply for a research grant visit HCU Network Australia and HCU Network America for full details.